The Department of Foreign Affairs (DFA) launched on 11 august 2009 the Philippine ePassport that will make the country at par with developed countries. 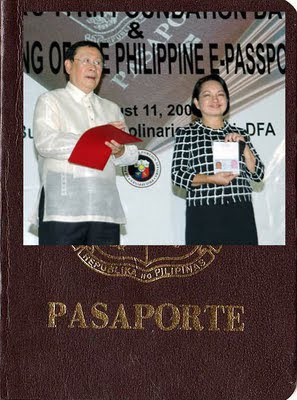 President Gloria Macapagal Arroyo was the recipient of the first ePassport which bears the serial number EA0000001. A biometric passport, also known as ePassport, is a combined paper and electronic passport that uses biometrics to authenticate the identity of travelers. 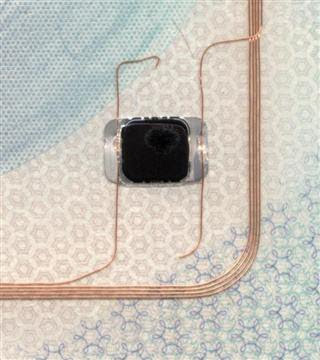 It has an integrated computer chip that holds essentially the same information on the passport's biographic data page such as digital photograph of the holder, name, date of birth, and other biographic information. 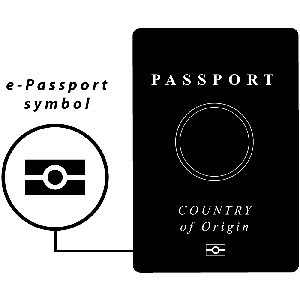 ePassport uses contactless smart card technology, including a microprocessor chip (computer chip) and antenna (for both power to the chip and communication) embedded in the front or back cover, or centre page, of the passport. An ePassport incorporates data related to an individual's identity and includes facial recognition data. The contours of the individuals'faces are digitally mapped and stored on the chip so that a comparison of facial data for the bearer of the passport and the facial data of the person to whom the passport was issued can be made. Fingerprint recognition and iris recognition are also used for this type of identification. The ePassport has an international symbol at the bottom of the front cover of the passport. The ePassport must comply with international technical standards established by the International Civil Aviation Organization (ICAO).